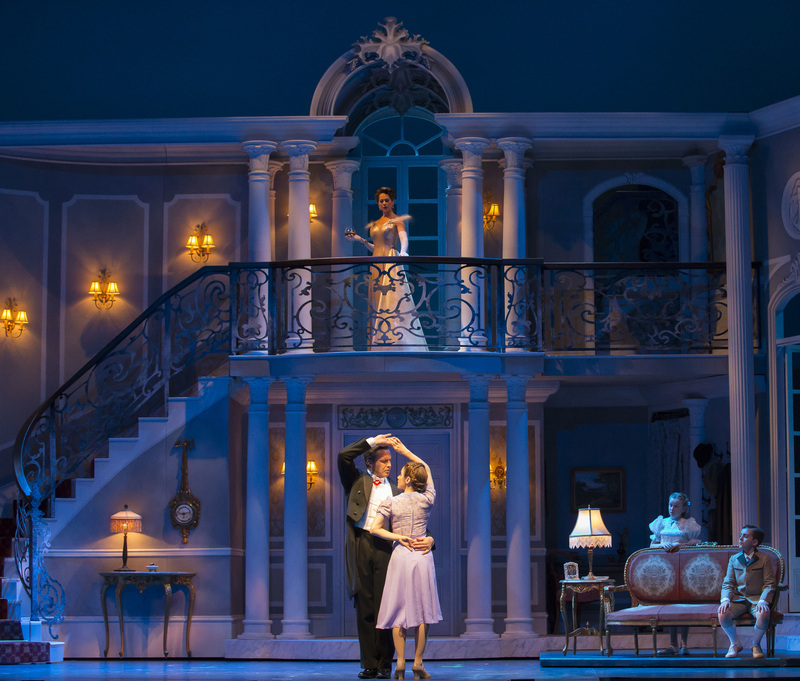 Bravo, Chicago’s “Sound Of Music” cast! Today, BTSCelebs had the opportunity to attend the 1:30 PM showing of Lyric Opera of Chicago‘s version of “The Sound Of Music”. 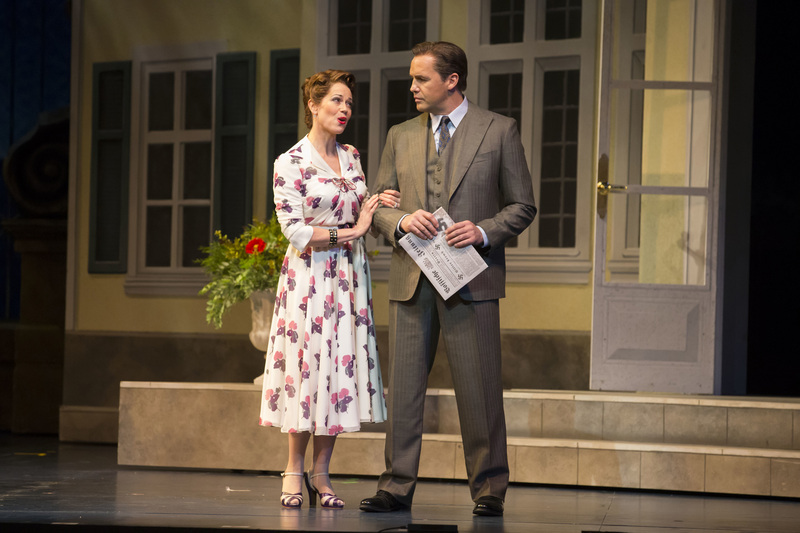 Esteemed actors Billy Zane and Jenn Gambatese delighted the stage by taking on Captain Von Trapp and Maria’s roles. Their chemistry was believable and completely appropriate for the entire family to enjoy. The story followed the original stage version of the Rogers and Hammerstein’s 1959 classic and shied away from the 1965 movie outline. The differences were subtle from the film starring Julie Andrews, but noticeable…nonetheless. 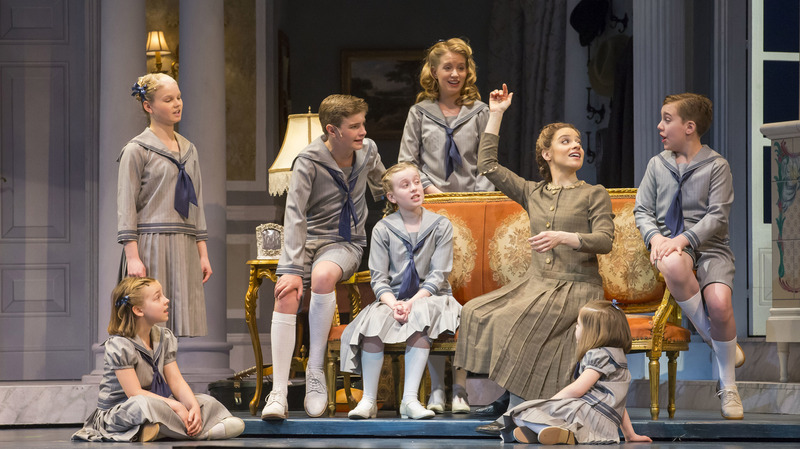 The musical followed Maria Von Trapp’s memoir about a nun in 1930s Austria who leaves the convent and becomes a governess for a wealthy widower. The former naval captain hires Maria to be a governess for his seven children, but accidentally falls in love with her and marries the young woman. 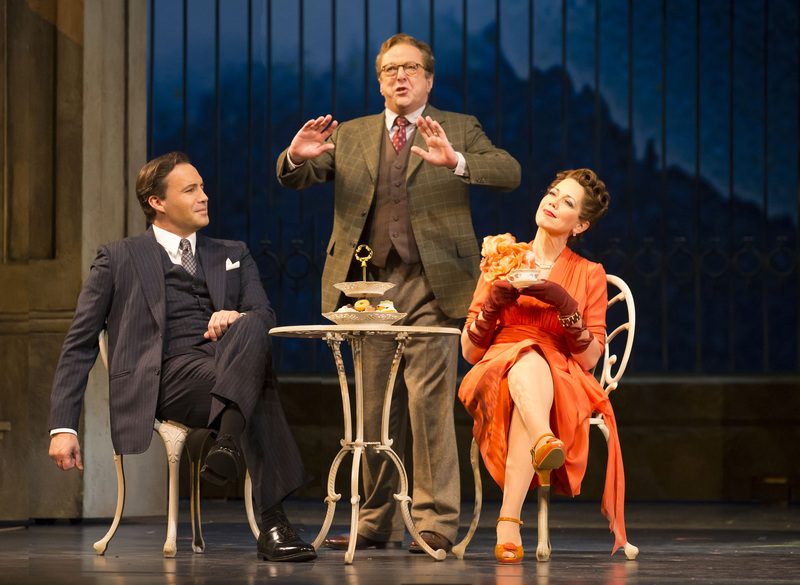 Two pleasant additions to this version were the songs “How Can Love Survive?” and “No Way To Stop It” sung by Elsa Schraeder (portrayed by Elizabeth Futral), Max Detweiler (played by Edward Hibbert) and Captain Von Trapp. Elizabeth Futral‘s acting was superb. She truly brought life to Captain’s fiance role that wasn’t there in the movie. I thoroughly enjoyed her scenes, and I wished she had more time in the limelight. Maria’s interaction with the five talented children made the audience feel like they were literally visiting a mom and her children. 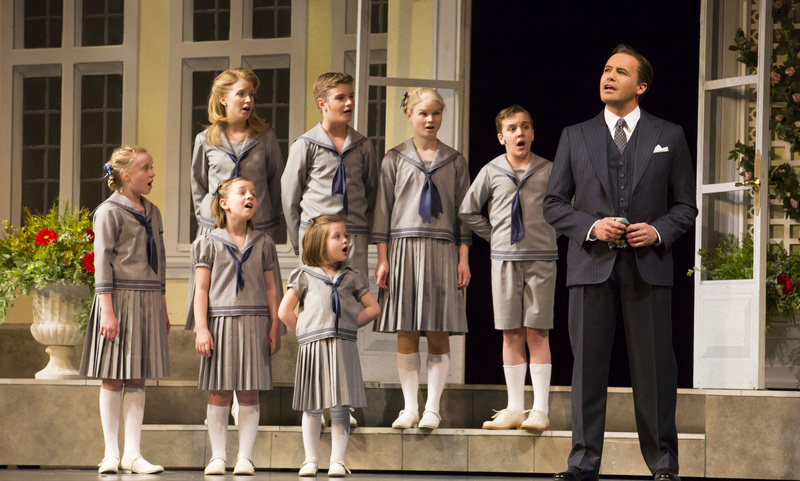 The seven Von Trapp children, played by Betsy Farrar, Brady Tutton, Julia Schweizer, Michael Harp, Isabelle Roberts, Kylee Hennes and Nicole Scimeca, didn’t let the vast Midwestern audience slow them down. They acted as if they were really at home and spending time with their doting parents and playful siblings. Lyric’s “The Sound Of Music” had breathtaking scenery to accompany the well delivered script. I was amazed at the elaborate and detailed background they constructed for each scene. From the interior of the Von Trapp home to exterior of the imaginary property, it was immaculate. BTSCelebs highly recommends people of all ages see Lyric’s rendition of this timeless production. 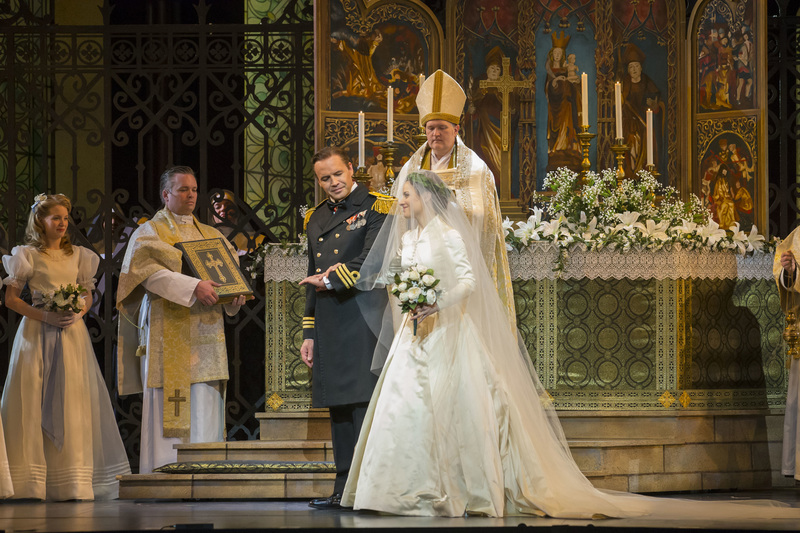 “The Sound Of Music” runs thru May 25th at the Civic Opera House in Chicago, Illinois. 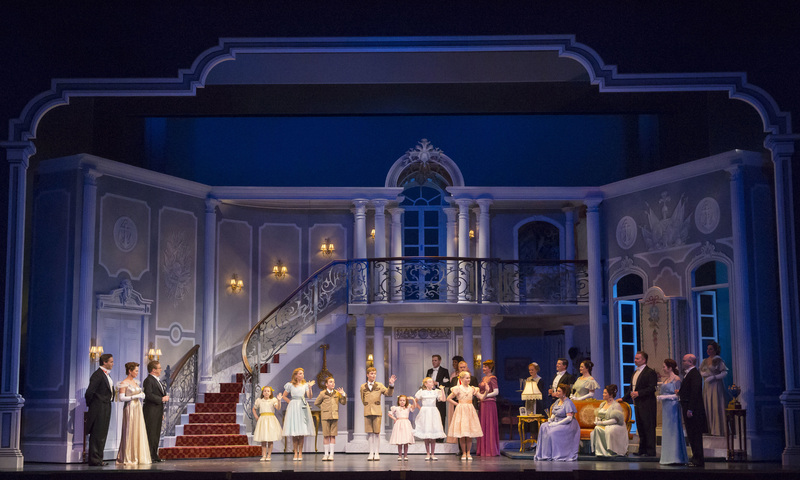 BTSCelebs sends a special thanks to The Silverman Group and the Lyric Opera of Chicago for giving BTSCelebs the opportunity to review “The Sound Of Music”. Photo Credits: Todd Rosenberg and Robert Kusel. This entry was posted in Entertainment, Music, Musicals, Reviews and tagged Billy Zane, Chicago, Elizabeth Futral, Jenn Gambatese, The Sound Of Music. Bookmark the permalink.